Susan Dennis, D.D.S., runs a busy two-doctor practice in Portage, Michigan. She loves to do smile makeovers and complex restorative dentistry, and her associate does basic family dentistry. 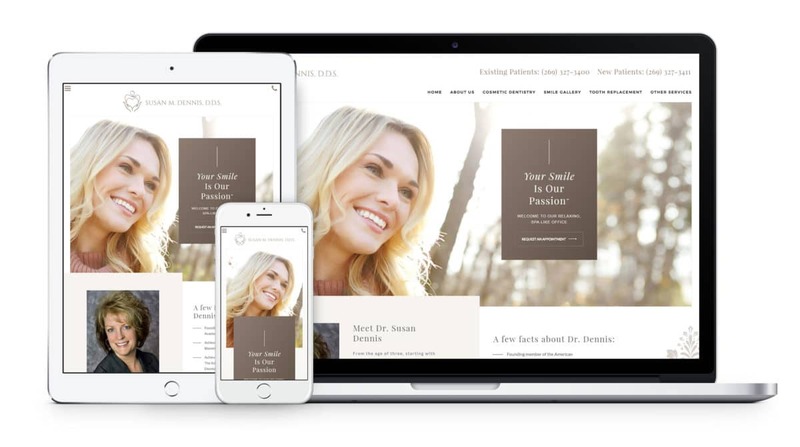 She came to us frustrated from dealing with her previous website company, who didn’t seem to understand the level of dentistry she was providing nor how to present it to the public. And she had aggressive marketing goals, feeling that she and her associate could handle as many as 70 new patients a month. 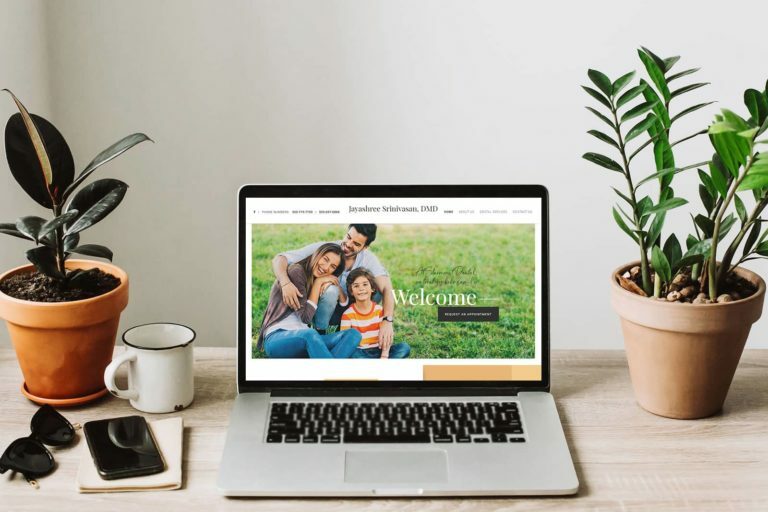 We gave her an aggressive marketing plan that included a Premium Aesthetic design to appeal to high-end patients, Impact level search engine optimization, plus our Local Search and Reputation Management services. While her practice is in Portage, we also aimed her search engine optimization at the adjoining larger city of Kalamazoo. We launched her new website in December 2017. 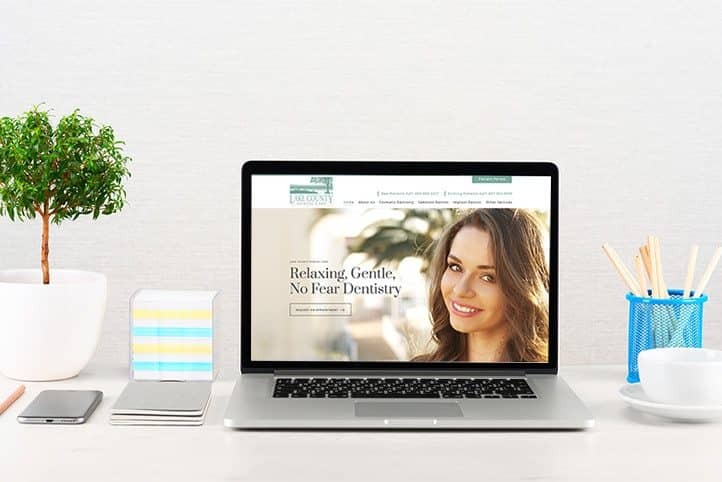 We have improved her rankings from page two of Google to number one on page one for Portage, MI cosmetic dentist while also getting her page one rankings for Kalamazoo cosmetic dentist, a feat that some people in the SEO community say isn’t possible. 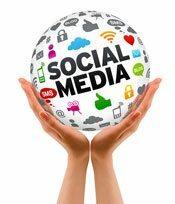 And she is getting her 70+ new patients per month, with people searching on a wide variety of search terms including best dentist, cosmetic dentist, dentures, emergencies, amalgam removal, TMJ treatment, etc.